Our Mr. Unbelievable sons have been very popular the past few years and we feel this guy fits that category as well. 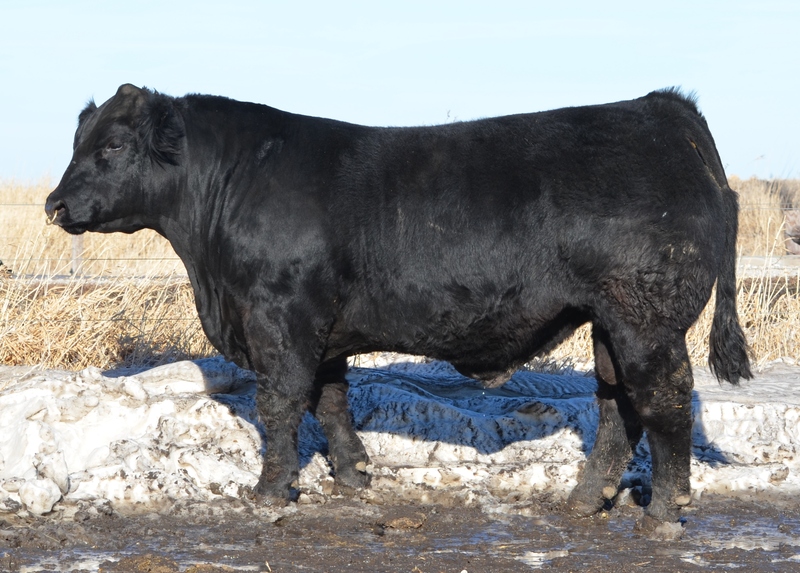 Cornerstone is a stout structured, big topped, big butted coming 2 year old bull out of our highest performing cow family. He combines Limousin power and muscle with extra style. 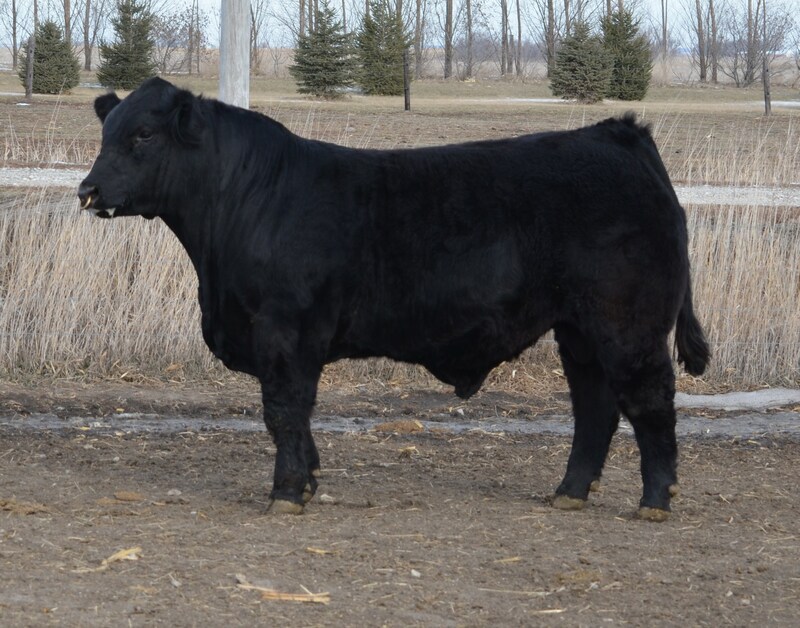 With great performance EPD’s, we feel this smooth headed, black bull will add pounds and muscle to your calf crop.